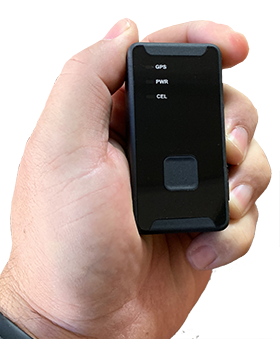 The LiveViewGPS PT-8100 LTE is a small, compact general purpose wireless GPS tracker specifically designed to meet the needs of business owners and consumers looking for a reliable and economical GPS tracker solution. The PT-8100 LTE is programmed to update its location every 60 seconds when moving. When stopped the device goes to sleep to conserve battery. One the PT-8100 LTE detect movement, it wakes and will begin tracking every 60 seconds. The PT-8100 LTE has a monthly subscription, and the cost is $19.95 per month for unlimited use. There are no contracts, service is billed month-to-month, and you can turn the service off at any time. For Personal Tracking, the PT-8100 is Panic Button Enabled. Simply press the SOS button for more than 3 seconds, and the device will send an email or text alert. The LiveViewGPS PT-8100 can be used to track just about anything that moves. Alerts: Motion, Low Battery, Zones, SOS Panic, Power On/Off. What makes us different? Our web-based system is very intuitive and easy to use. It is extremely user-friendly and feature packed. Allowing you to do such things as viewing real-time and historical locations, setting a multitude of different alerts, getting location-based reports and much more. Free iPhone & Android apps are also included for your use at no additional charge. Please call us, at 661-294-6805, if you would like to see what you would be using compared to other systems in the market. Transmit Rate: Every Motion Start/Stop. Every 60 seconds while moving. 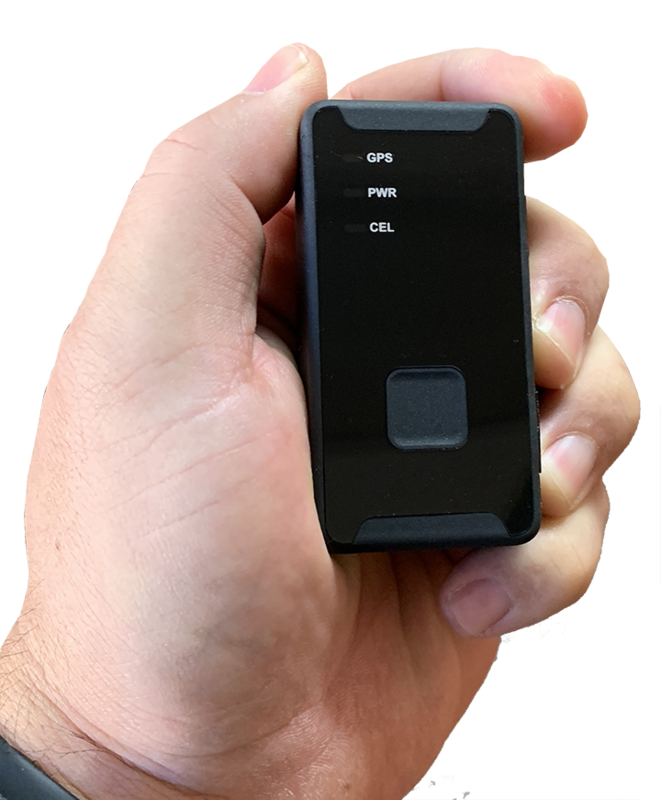 Have A Question About "Covert GPS Tracker PT8100 | LiveViewGPS.com | 1-888-544-0494" ?